It's April and we're one-third of the way through the year. How are those baking resolutions working out for you? I feel your pain. I've actually forgotten what my resolutions were - I'm serious! Secondly, these aren't just recipes, they're considered "culinary essays" where Lisa Yockelson shares her personal baking experiences. In a world of traditional baking cookbooks with chapter titles named cookies, cakes, breads, Baking Style has chapters such as pureflavor, pastperfect, plainold-fashioned, verynaughty, dreamyregal, textureexquisite, contourfanciful, intensebold, polishedsophisticated, comfycozy, lushexuberant, and downhome. Just reading those titles, you know you're in for something a little sophisticated. Think pink! This is a beautiful cookbook, too. As you can see from the cover above, pink is the design theme for this cookbook. Each page features the signature hot pink with some pale pink pages along the way. 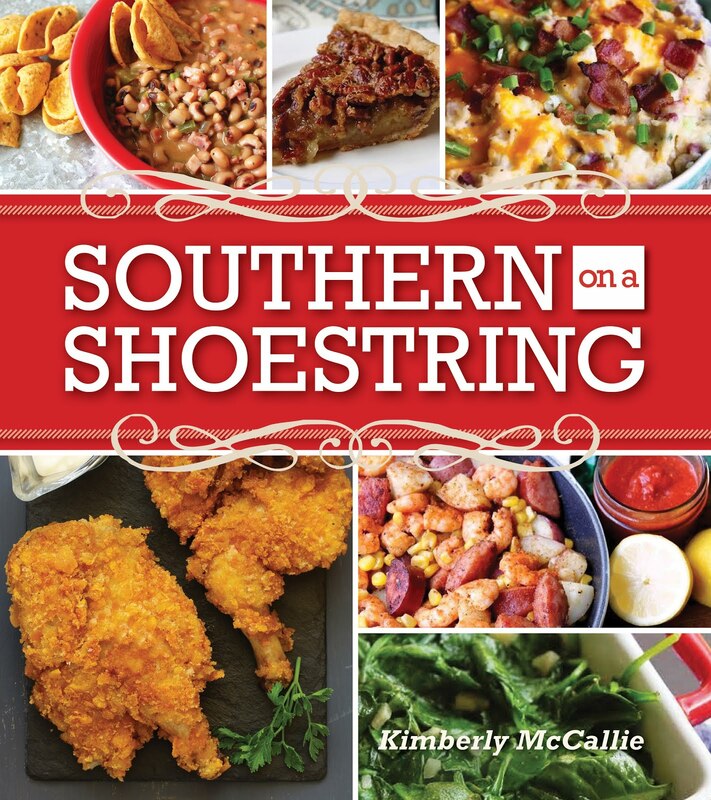 The book is also filled with full-page, full-color, fully-tempting photographs of the majority of recipes. And, oh the recipes! How do these sound? Marzipan scones, a gentle blueberry buckle, an indulgent coconut cake, vanilla milk cake, the don't-dispute-your-mother cake, edge-of-darkness bars, and vanilla cream clouds with soft vanilla center. 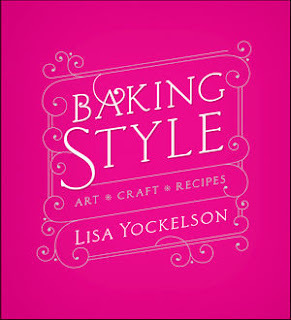 If you're looking to vamp up your baking and feel the need to take a master baking class at home, you'll love Baking Style by Lisa Yockelson. It will be a delicious lesson learned. I love Lisa Yockelson's recipes and have almost all of her cookbooks! I just made the Confection Brownies from this book and it was delicious.